As 143 million compromised Equifax customers either scramble to freeze their credit, seek security services, or wait to see happens next, some are electing to take legal action. 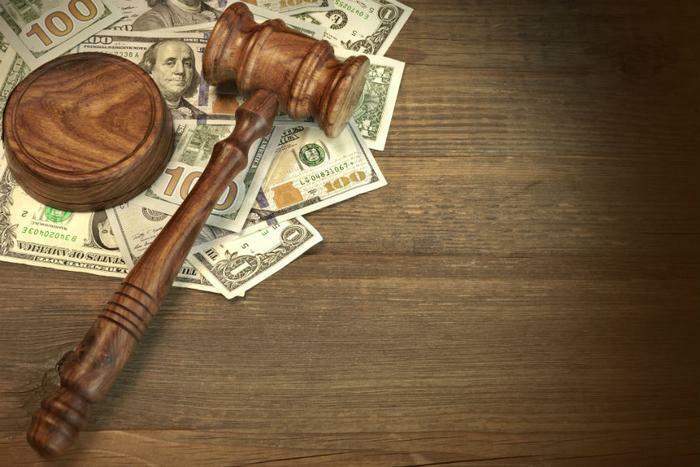 Attorneys throughout the U.S. have filed more than a dozen class action lawsuits against the credit bureau. Oakland, California-based Scott Cole & Associates filed a class action claiming "negligence, violations of fair credit reporting and deceptive business practices." The Doss Firm LLC has filed a class action suit on behalf of the estimated 28 million small business owners who may have been affected by the data breach. Attorney Jason Doss said small business operators are particularly vulnerable since they rely on personal and business credit to operate. Unlike an individual lawsuit, a class action is filed on behalf of a "class" of plaintiffs who all have the same or similar grievances. In a case affecting as many people as the Equifax breach, it is very likely that many of the suits will be combined into a smaller number of cases. Unlike an individual lawsuit, a plaintiff does not have to hire an attorney or incur any legal costs. And unlike an individual lawsuit, members of the "class" don't have to take much action at all. If you are among the 143 million consumers whose data may have been exposed, you are already a member of the "class." "At some point, [Equifax customers] will get a notice asking whether we want to opt out of the class action," said Vanderbilt University law professor Brian Fitzpatrick. "As a general matter, I recommend that people do not opt out. It will be very hard to sue Equifax on your own. The nice thing about a class action is someone does all the work for us." Because there are millions of potential plaintiffs, any class action settlement may result in a rather small individual judgment. If you think you have a major case against Equifax, you are free to sue the company individually. In that case, Fitzpatrick says you might consider opting out of the class action. "If you do not opt out of the class action when you have the chance and the class action is unsuccessful, then you lose your right to sue Equifax on your own," he said. Most people, he says, will be better off remaining in the class, having a good chance to share in a settlement without having to hire a lawyer. Fitzpatrick suggests consumers document how much time and money they have spent placing freezes and fraud alerts, or otherwise dealing with the data breach. He says they may be able to use that information to increase their recovery sum in any settlement.